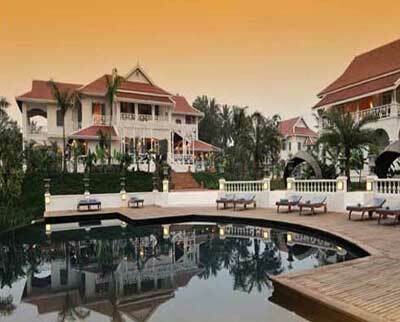 Special discount is on offer for stay at the Luang Say Residence to celebrate Laos New Year ( Pi Mai Lao). Special rate of USD $150/per night/Pioneer Suites, including breakfast in the ‘La Belle Epoque’ restaurant (included taxes and service charge). Discount conditions: Non-refundable, booking needs to be made 21 days prior check-in date. Valid from now until 30 Apr 2011.